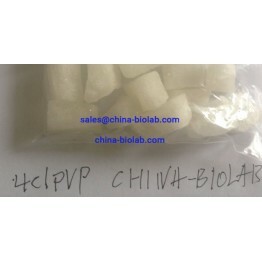 4,4'-Dimethylaminorex (4,4'-DMAR powder) is a synthetically created psychostimulant substance, which structure is related to 4-methylaminorex and aminorex. These are both psychotropic substances. Experiments held on animals have shown that 4,4'-Dimethylaminorex is a potent releaser of dopamine, norepinephrine and serotonin. It is available to buy 4,4'-Dimethylaminorex (4,4'-DMAR powder) online in several forms including powder and tablets. The color of the powder varies from white to yellow, pink, green or blue. The tablets can be any color with various inscriptions on them. It`s a designer drug and it`s not intended for human use. This substance caused deaths of 32 people in Poland, United Kingdom and Hungary in the year 2013 – 2014. Almost all the victims took another drug with 4,4'-Dimethylaminorex. Only one non-fatal case of intoxication with this chemical is registered. The symptoms of poisoning were different: seizures, high temperature, bleeding in muscles and other organs, problems breathing, heart collapse. As 4,4'-Dimethylaminorex (4,4'-DMAR powder) became the reason of so many deaths, it is illegal in Czech Republic and Sweden. In Germany it belongs to Anlage II (authorized trade only, not prescriptible); in the UK 4,4'-Dimethylaminorex is listed Class A. 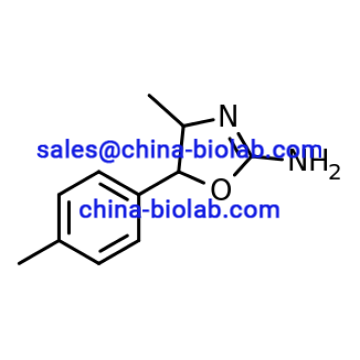 If this drug is legal in your country, you can order 4,4'-Dimethylaminorex (4,4'-DMAR powder) online from our website china-biolab.com. When you are looking for 4,4'-Dimethylaminorex (4,4'-DMAR powder) for sale, make sure that you are not violating the law of your country. 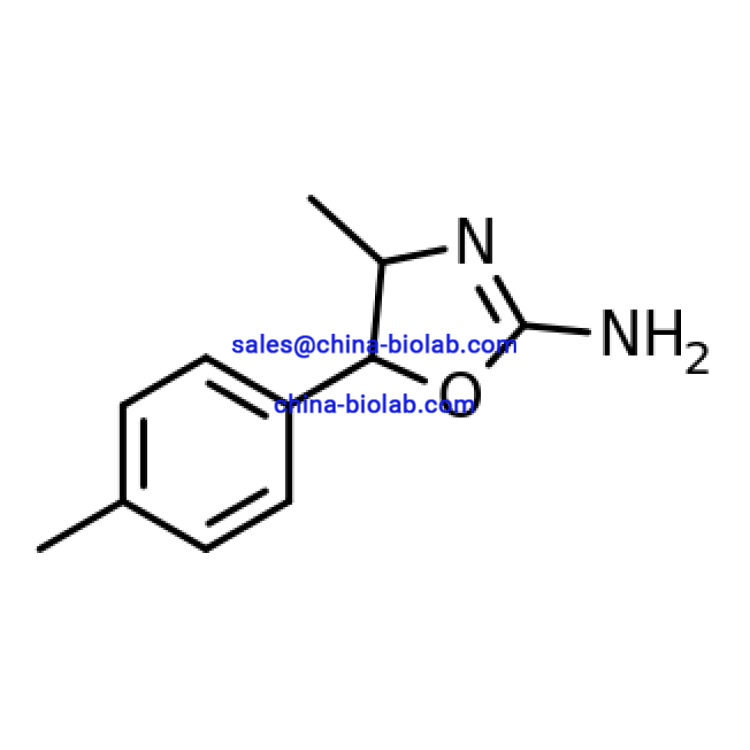 You can buy 4,4'-Dimethylaminorex (4,4'-DMAR powder) for research or forensic application on our website. We offer quick delivery and only high quality products to our customers. 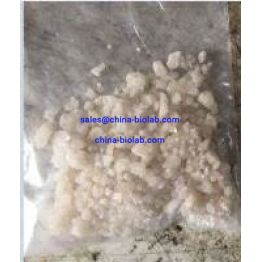 Choose our website and enjoy the lowest prices on the market of designer drugs.